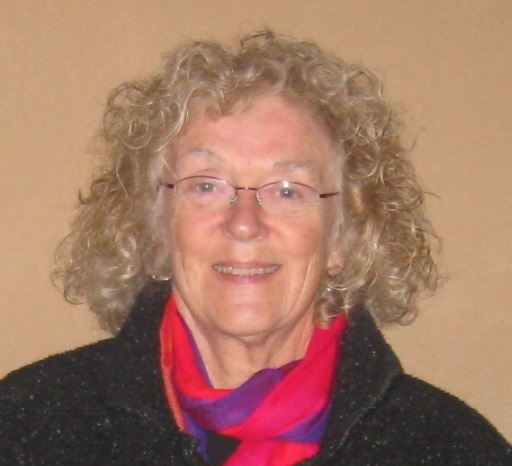 Calliope—Poetry Readings begins its seventh season on Sunday, September 15, at 3 PM at West Falmouth Library with readings by Cape Cod poet Lucile Burt and two Boston-area poets: Anne Champion and Anna M. Warrock. For Lucile Burt, writing poetry leads her to discover interconnectedness in seemingly disparate experiences and allows her to play with words, language, and sounds in support of meaning. “Poetry makes me pay very close attention to events, people, and the natural world,” she said. “The language of poetry helps me to see connections that I might otherwise have missed. carry you safely to the other side. Burt, a retired English teacher, lives in Wellfleet. She will read from her chapbook, “Neither Created Nor Destroyed,” which won the 2012 Philbrick Poetry Prize from the Providence Athenaeum. The collection was praised for Burt’s “unique blend of sensitivity and language,” her deep understanding of the people and feelings she writes about, and her ability to give fresh, new dimensions to familiar themes. Anne Champion is the author of “Reluctant Mistress,” recently released by Gold Wake Press. She is a recipient of the Academy of American Poet’s Prize, a Pushcart Prize nominee, a St. Botolph Emerging Writer’s Grant nominee, and a Squaw Valley Community of Writers Poetry Workshop participant. Champion holds an MFA from Emerson College, where she teaches and serves as a poetry reader for its journal, Ploughshares. 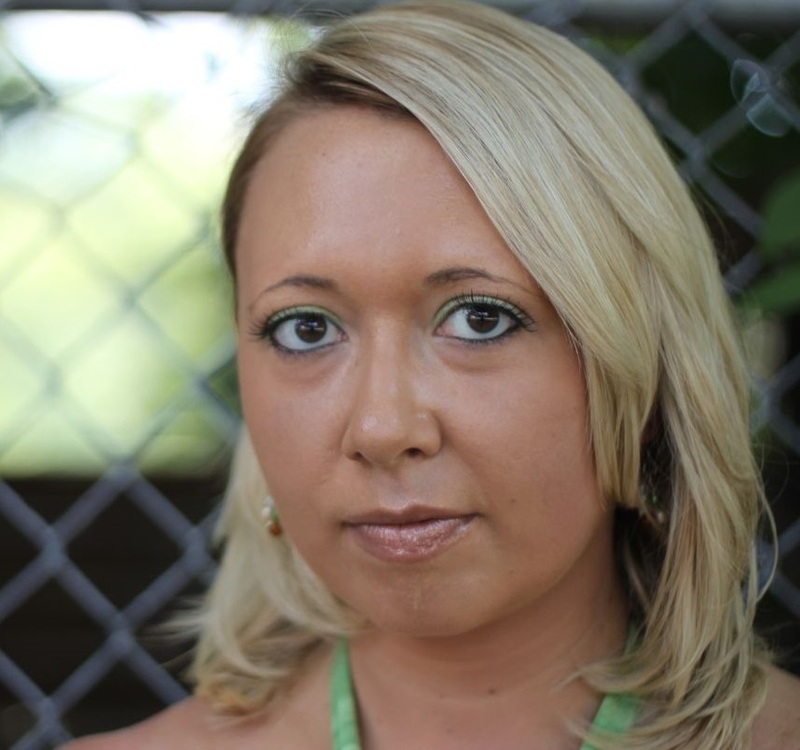 Anna Warrock won the 2013 chapbook competition from Slate Roof Press. Her poems explore the intimacy of understanding, as well as the pathos and radical reorientation that accompany loss. Warrock’s poem, “Remembering my Mother’s Face,” is inscribed in brick in the Davis Square MBTA subway station. 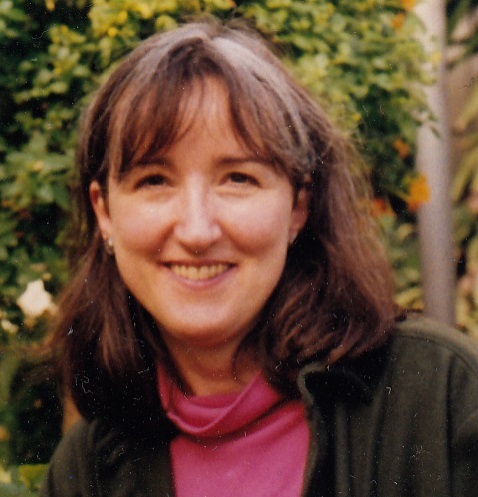 Her honors include receipt of the Robert Penn Warren Award and several literature fellowships and project grants from the Somerville Arts Council. Her prose pieces have been published by the New York Times and the San Francisco Chronicle, and other works have been choreographed and set to music. “Calliope has a reputation for featuring the rich and varied voices of emerging and established poets,” said Alice Kociemba, director of Calliope. The series runs monthly through May, except for December, each featuring readings by three poets, followed by an open mic for attending poets to read their own works and a book-signing reception with refreshments. A $5 donation is requested. Calliope also sponsors poetry craft workshops from January through March. For more information, visit www.calliopepoetryseries.com.